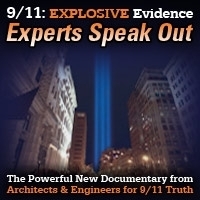 Danish activist and journalist Josef Hanji returns to 9/11 Free Fall to talk about the recent launch of his new magazine “Konspiration,” which will deliver the 9/11 controlled demolition evidence directly to citizens of Denmark. 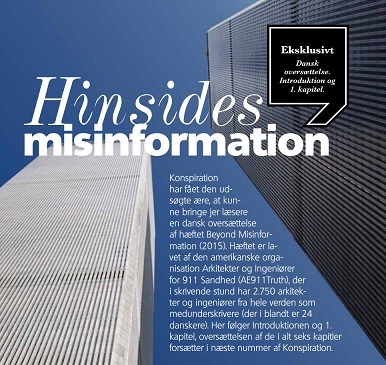 One of the magazine’s issues will feature chapters from AE911Truth’s booklet, Beyond Misinformation: What Science Says About the Destruction of World Trade Center Buildings 1, 2, and 7. 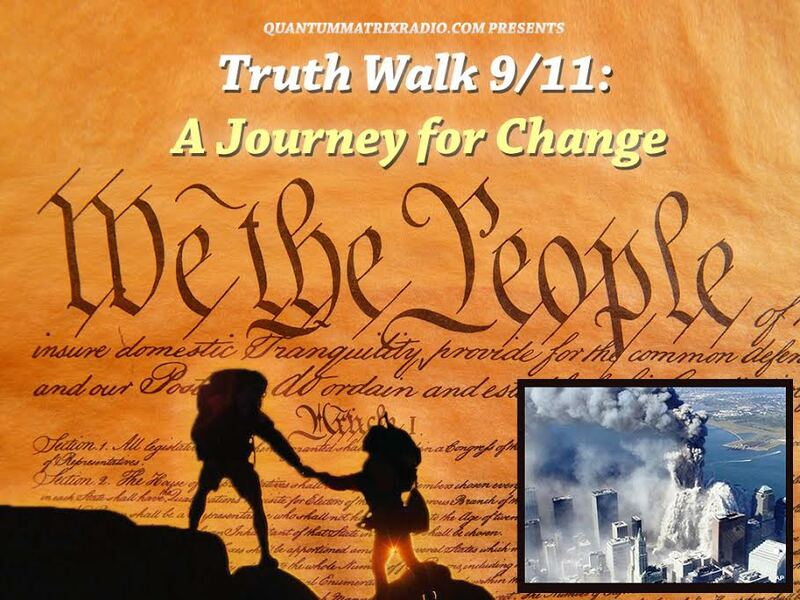 This entry was posted on Thursday, March 23rd, 2017 at 11:01 am	and is filed under 9/11, 911 Free Fall, Anti-War, Education, False Flag/Fake Terror, Freedom, Justice, Law, News, Protest, Science. You can follow any responses to this entry through the RSS 2.0 feed.